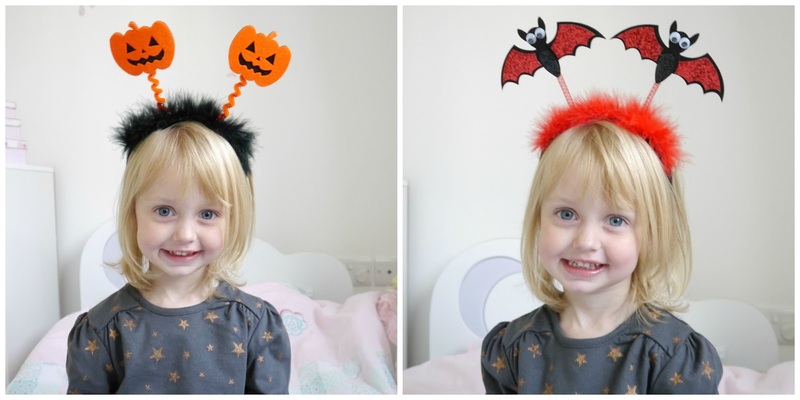 It's almost October and my favourite time of the year is fast approaching, Halloween! 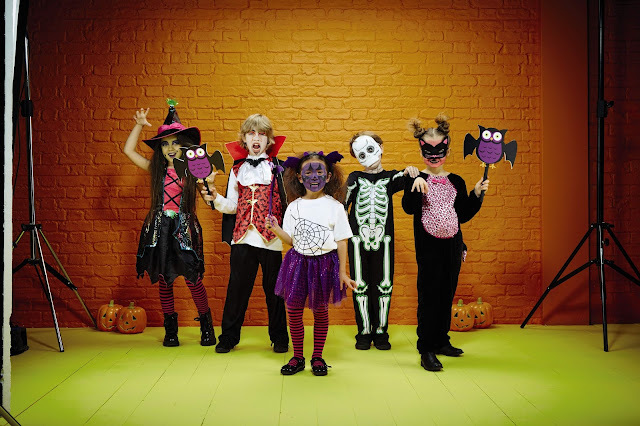 I love it and I like to go all out and make sure the kids get involved and have lots of fun, we always pop to Aldi when their Halloween items are in store and this year will be no exception. The Halloween range will be in Aldi stores this Thursday 1st October and here's a little look at what you can expect to find. There's a wide range of children's fancy dress costumes and accessories and some brilliant Halloween Inflatable Characters which would look great outside your front door. 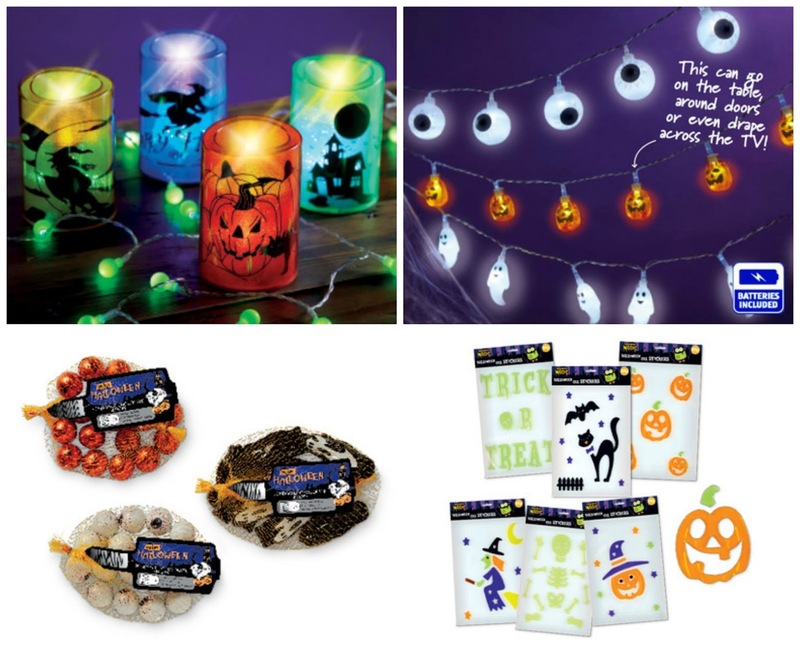 There will also be LED candle holders, battery operated lights, lots of Halloween sweets and treats and gel stickers all at super low prices, plus lots more items. 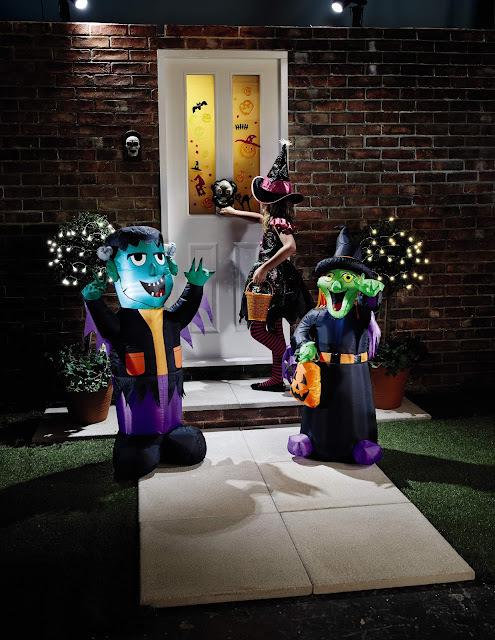 Aldi were kind enough to send us over a few Halloween bits to get us started this year but we'll definitely be popping in store to get more, if you would like any of the above items then remember to visit your local Aldi this Thursday 1st October and don't leave it too late because I've got a feeling things will sell out fast.